Come visit the Heritage Oaks and see its transformation for yourself. Located close to downtown Pensacola you will enjoy nearby restaurants, shopping & beaches. 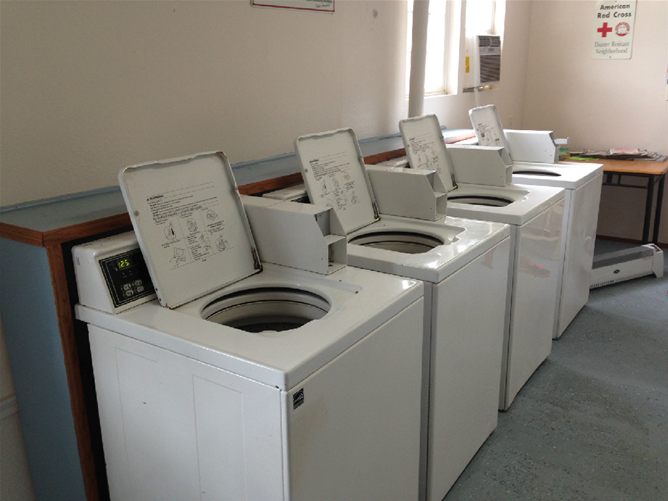 Available on site laundry, shower facilities, vending machines & pet friendly. All sites w/e/s. 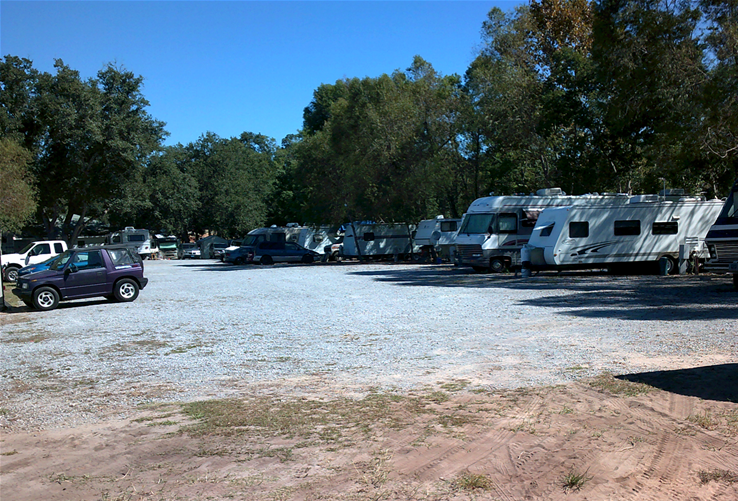 You will be Happy that you stopped at Tanglewood Gardens RV and Mobile Home Park in Pensacola, FL. We have Large back-ins, Beautifully Landscaped Properties, Affordable Prices, Paved Streets, patios, Basic Cable, Wi-Fi, Water, Electric & Sewer, available at each site. Open year round, daily, weekly, monthly, on-site management & pet friendly. We are conveniently located only minutes from I-10. 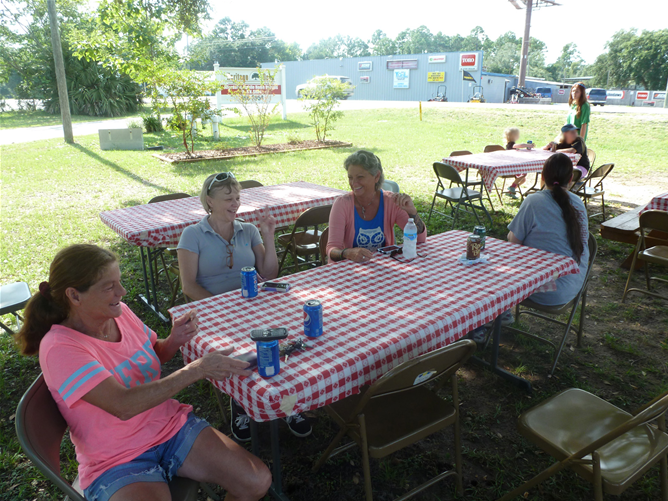 Pensacola RV Park, Pensacola's best RV Park, offers clean, quiet, comfortable accommodations and amenities in a friendly atmosphere and serene environment. Located directly on the beautiful Indian Bayou waterway, easy I-10 interstate access. Waterfront sites available for all to enjoy the view. Big Rigs & Pets welcome. All sites full hookup with 50/30/20 amp w/free cable & Wi-Fi. Saltwater fishing, private boat launch, Pool, clean laundry & bathrooms w/showers (ADA accessible) on-site. Welcome, all big and small! 30 large, grassy sites. 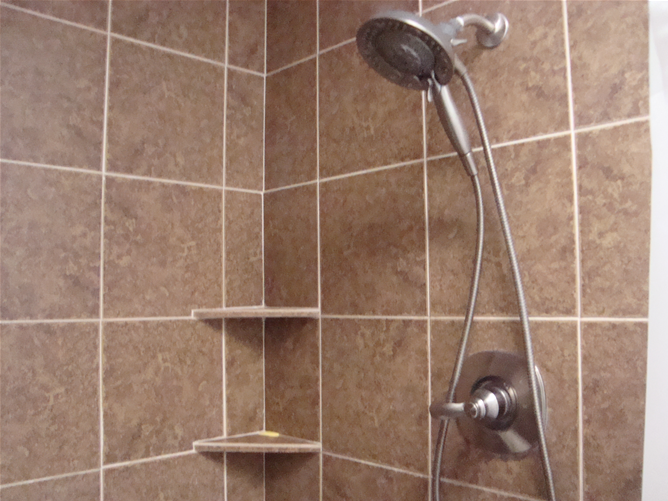 All are convenient to the pool, office, laundry room and bathrooms. Clean, well lit. Convenient to beaches, fishing, golf, Naval Air Museum, Blackwater River and more. We now have Wi-Fi. Large 100 pull thru sites, easy interstate access, 20 miles east of Pensacola, 20 minutes from beaches. Heated pool, rental cabins, laundry, clubhouse, miniature golf, seasonal rates. free CATV, executive sites, all paved roads, Free continental breakfast. Wi-Fi available. We love clubs & rallies! Great Snowbird park with lots to do onsite and nearby. Our park is rated #3 in the state of over 307 RV resorts, parks and campgrounds. Guests are treated like family and we LOVE company! Located on the Intracoastal waterway of the Santa Rosa Sound, between Pensacola & Destin on the panhandle of Florida, just 1.5 Miles from the emerald waters of the Gulf. Our sandy white beach is located on the Santa Rosa Sound w/tiki huts & chairs, great for sunsets or just playing in the sand. We have 118 RV sites & 30 cabins. Our heated pool is open year round w/hot tub. The children will love the playground, bike riding, basketball, horseshoes or shufleboard. All sites have full hookups 30/50 amp, water/sewer/cable & wireless internet. Canoe, kayak and tube on Coldwater Creek, Soar over Coldwater Creek on a canopy zip line tour. This family resort has a nature trail a playground, and low and high challenge courses. All campsites have water and 30 amp hookup. There are several "pet friendly" sites and a bath house and a dump station. Other accommodations include furnished cottages, eight room Inn, and rustic camping cabins. Sunburst RV Resort Located in the beautiful Florida panhandle. An hour from Pensacola Beach we offer Rental cabins, RV lots, and tent camping. Large grassy, shaded pull thru lots in a quiet secluded setting. Situated on the pristine Yellow River. Extra clean laundry and bath house, boat launch, fishing, picnic shelter, separate tent lots, new clubhouse, picnic tables on sites, firepits, pets welcome, playground, horseshoes, basketball, LP gas. Open year round.